Yesterday was the ING New York City Marathon, an event that was canceled last year due to Hurricane Sandy, and an event that carried an enormous weight for crowd security after the tragedy in Boston. In my opinion, a tragedy has occurred with the NYC marathon….there was paltry coverage of one of the event’s greatest champions, Tatyana McFadden. This bothers me! First, because McFadden was the only American to get a first place finish, and this is American news! Second, because the wheelchair racers are actually FASTER than the ones on foot! Most people don’t know that. And finally, because it completely ignores a group of exceptional athletes’ contribution to their sport by acting like they don’t even exist. What? People in wheelchairs do the major marathon circuit? Who knew? Well thanks to the poor reporting of our major networks, most people probably still don’t. 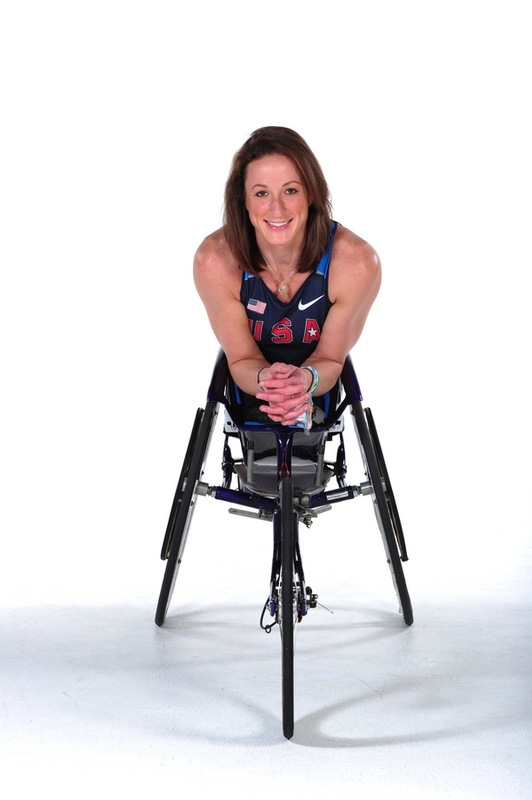 Women’s winner – Tatyana McFadden (USA) 1:59:13 – 2nd victory in NYC, completes sweep of major marathons in one year. And yes, people who use wheelchairs can do marathons too…and they do them faster than the people on foot…so there. Why do you think there is limited coverage for people with disabilities?